Your car is German. Your vodka is Russian. Your pizza is Italian. Your kebab is Turkish. Your democracy is Greek. Your coffee is Brazilian. Your movies are American. Your tea is Tamil. Your shirt is Indian. Your oil is Saudi Arabian. Your electronics are Chinese. Your numbers are Arabic, your letters are Latin. It’s amazing isn’t it, that everyday we encounter different aspects of our lives that have such variety of origins. Most of them we are oblivious to, some we forget and some we acknowledge frequently. 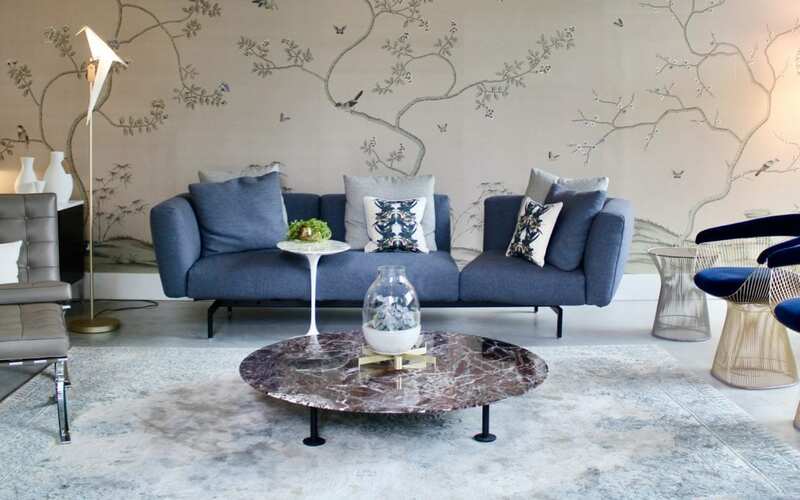 The influences of culture and history are of great importance and carry stories and legacies, much like the furniture brands that we supply at NW3 Interiors. Our luxury brand partners are a range of globally designed, sourced and manufactured companies. They come with stories, with backgrounds, with history, brought to life by numerous influences and individual designers that collectively come together to produce timeless, classic, iconic pieces that stand the test of time not only in terms of the longevity of use but also aesthetically. To create a home that stays classically beautiful for a long-period of time is a tricky task! With Pantone’s colour of the year, design fads and seasonal influences as well as creating a home that can survive through design eras like modernism and post-modernism can be a huge challenge. How can you ensure that next season your home won’t be last season? Simple. Always purchase good quality furniture from trusted brands from all over the world. Unsure of what we mean? Take a look at our Showroom in Hampstead for some inspiration! Need some help or advice onto how to incorporate this style within your home, speak to an expert. Contact the team at NW3 Interiors who will happily help with any queries and design advice from £75+Vat an hour.